Please follow the links above to read or download copies of all our College publications from 2010 onwards. If you're looking for earlier issues of any of our publications, please contact the development team, who will be happy to help. 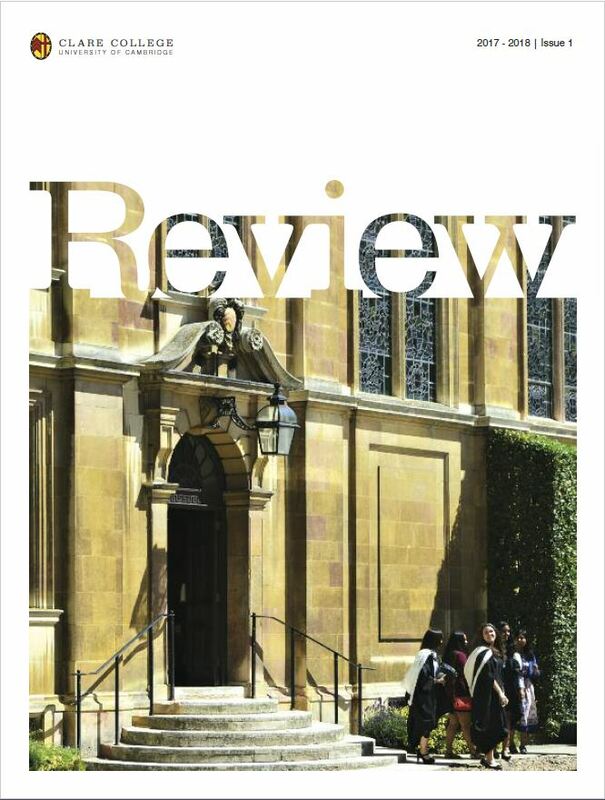 Below you can find issues of our previous publication Achievements, along with a downloadable .pdf version of Clare Fellow Ken Riley's book In Loco Parentis: a lighthearted look at the role of a Cambridge Tutor.